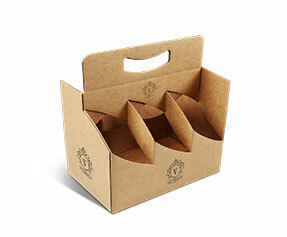 Cardboard boxes are used for a lot of errands and a human being happens to come across a lot of cardboard boxes on daily basis. These boxes are used for many different purposes, which include, but are not limited to shipping, storing, moving, archiving, preserving and protecting the different type of items. To understand the gravity of their demand, one must have a look at daily human interactions with cardboard boxes e.g. courier service, pizza delivery, tissue paper box and FMCG box. This is the reason why from big shot global corporations to one man business operations everyone needs custom cardboard boxes. 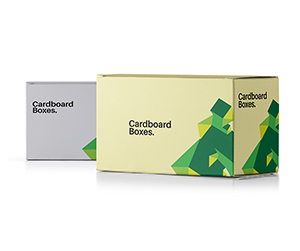 Why Get Custom Cardboard Boxes? 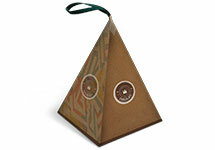 Custom cardboard boxes are good for many different purposes. Let us take that one by one. Many companies use these boxes to ship their products; a custom made cardboard box will do this in a much better way. 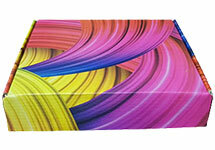 These boxes come with layers to protect and preserve fragile or perishable items. Then there are businesses that these boxes only to preserve FMCG because these goods often come with expiry date and they need protection. Archiving is another major use of the cardboard boxes; all busy businesses and companies have to archive important documents, papers, and files. These boxes are also used for the moving purposes; if your business or company moves from one office to another, you need custom made boxes for that too. 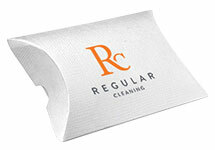 Custom Cardboard Boxes keep the contents clean and safe from outside stimuli. Still got some questions in mind? No problem, if you want to learn more about our custom archive packaging, please contact our 24/7 customer support team right now. 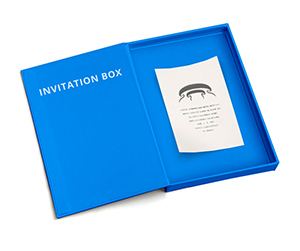 What is in a Personalized Cardboard Box? 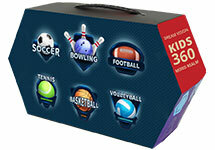 Personalized cardboard boxes are 100% customized from top to bottom. 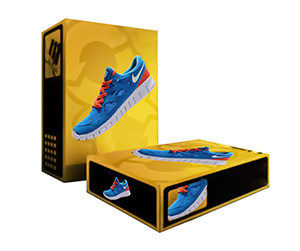 These customizations are in respect of almost everything related to the box. 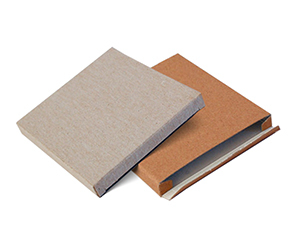 For example, we offer high-quality cardboard material with various thicknesses of Cardboard stock ranging from 12pt to 24pt. We have two color options: CMYK and Pantone. 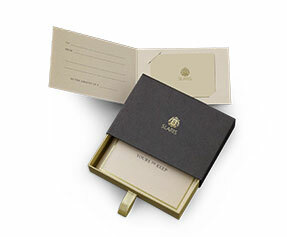 We also offer raised ink, debossing, embossing and gold or silver foil finish options. 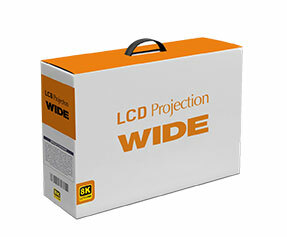 If you crave for something beyond ordinary, you may get a custom die-cut window pane and full UV protection. There are some important business choices to make and we assist you with the customizations that we can do. You can get any finish that you want: glossy or matte. Certain other options such as perforating, gluing and scoring etc. are also available. 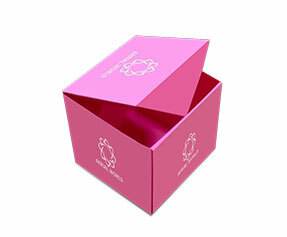 Why Get Customized Cardboard Boxes from PackagingBlue.Com? 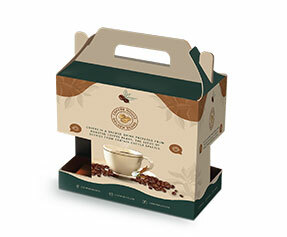 For your retail packaging business or any other purposes, if you need customized cardboard boxes on daily basis, you can get them from PackagingBlue.Com: that too at very competitive rates, zero shipping charges and fastest turnaround time which is 3 to 4 business days. 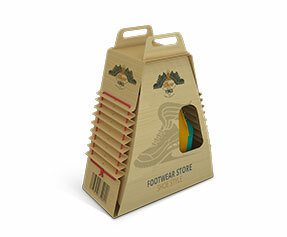 Here are some other reasons as to why you should use PackagingBlue.Com as your custom cardboard packaging solution. 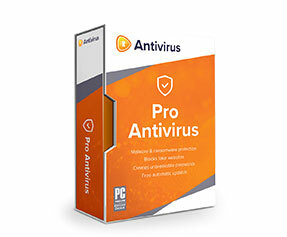 First and foremost is our customer support team; we believe in customer friendly business practices. Our customer support personnel listen to your expectations, answer your queries and put you through to the sales team. Our sales team is responsible for finalizing the order’s detail and forwards those details to our packaging experts and engineers. 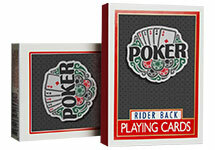 Sales team sees to the flawless production of the custom boxes and delivery thereof. Our quality assurance personnel have a look at each and every box to make sure that everything is 100% accurate and then we ship the box. 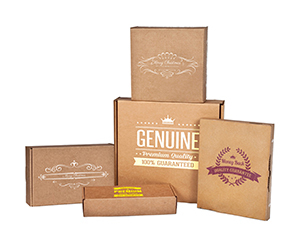 All in all, within 3 to 4 business days of the order, you get high quality offset printed and fully customized cardboard boxes. 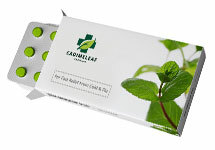 Apart from these practices, it is our green environment initiative which makes us the best packaging company in the USA. 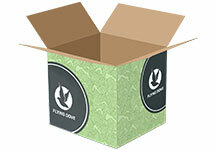 We provide 100% eco-friendly and biodegradable custom boxes in all over the USA, Canada, and the UK. 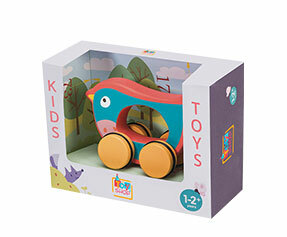 Our materials post no harm to children and they are free of any cruelty to animals. Still got some questions in mind? No problem, if you want to learn more about our custom cardboard box packaging, please contact our 24/7 customer support team right now. 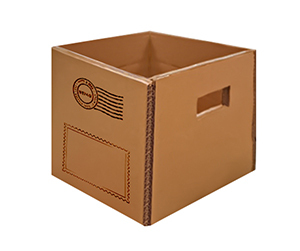 In addition to above information, cardboard is the most widely known material for packing goods and products that are a part of our everyday life. These products, in most cases, are built for extra strength. The goods made from these packing products have immensely widespread uses making a difference in lives of many people, and they should not be viewed only from the perspective of shopping or shipping. There is a host of other uses and functions these packing products perform in our daily lives that cannot be left out or ignored. The material from these packing products can be formed into high or low strength levels and are ideal for many different purposes.